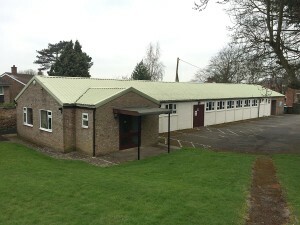 The Kilsby Village Hall is located in the picturesque village of Kilsby. 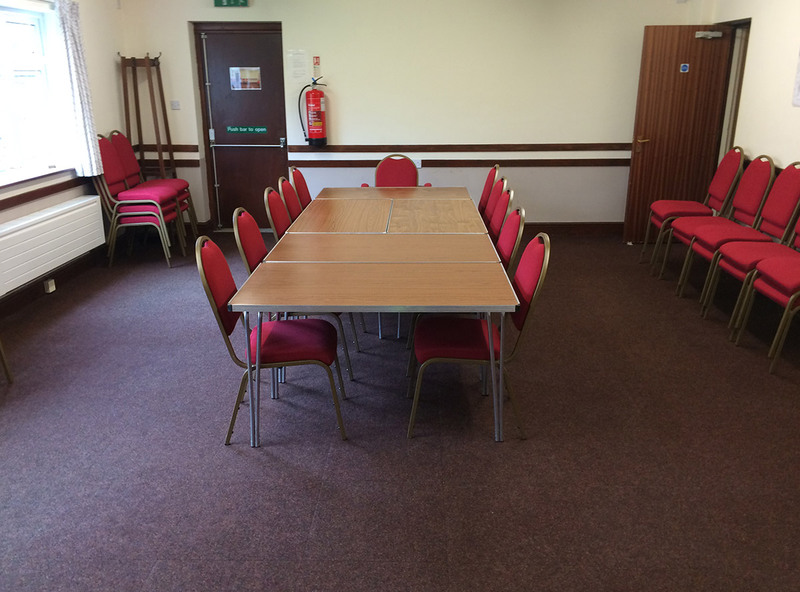 The facilities comprise a large hall which will accommodate up to 120 people and a smaller meeting room for up to 40 people. The hall is located on the edge of the village with onsite parking and easy access from the A5 and M1 junction 18. 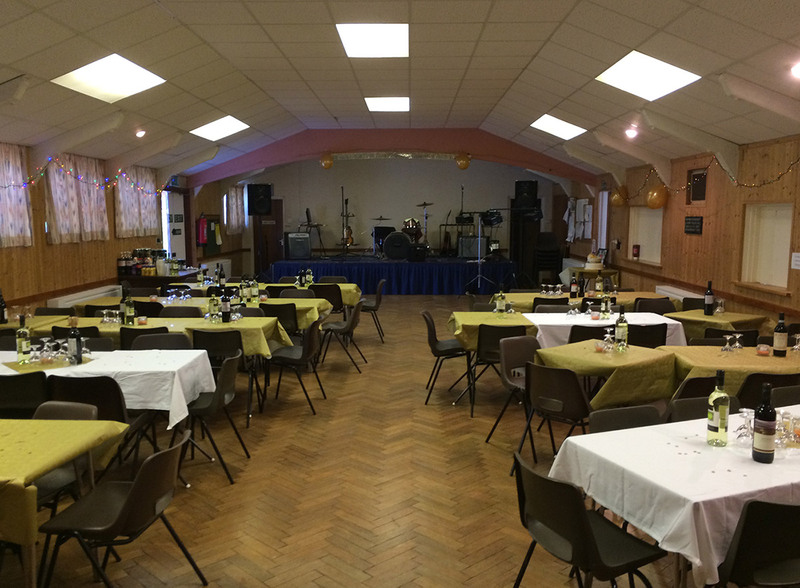 For details on hiring the whole of the hall or separate rooms please click on the contact us button. Support the Village Hall when you go shopping with no cost to you. Using the link to easyfundraising.org.uk means the retailer will make a donation to the hall when you make a purchase. Easyfundraising has nearly 3,000 retailers available through their website.